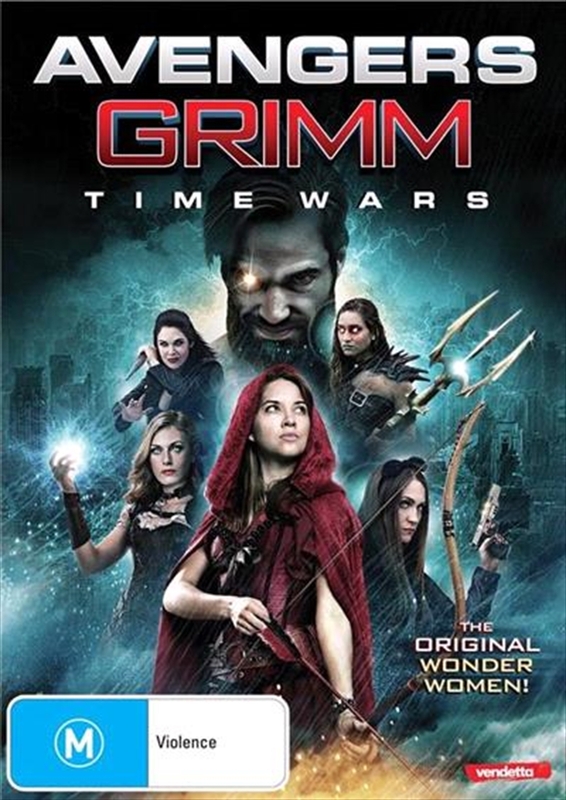 Rumpelstiltskin and the whole team are back in the follow up to the original Avengers Grimm film! Unhappy being ruler of the Underworld, Rumpelstiltskin frees himself and returns with a vengeance to finally take over the planet. A trick of the magic mirror sees our heroes back in the middle ages, fighting their way through time to discover Rumpelstiltskin's plans and save the earth!